Today I am going to discuss about one of the easiest ways of making money online. In this post, I will show how you can one single website to make thousands of dollars. And to make that money you will need to put minimum of efforts. The website that we will use is very popular among the people; though most of them are not exploring it properly. Yes the website I am talking about is Reddit; better known as the front page of internet. When I use this method, I make money almost instantly. The best day I had with this method when I made around $150. Whenever I tried this method, I could easily make $100 per day. I used to work for only 2 hours per day. You too can make similar amount of money or even more if you give it a try! 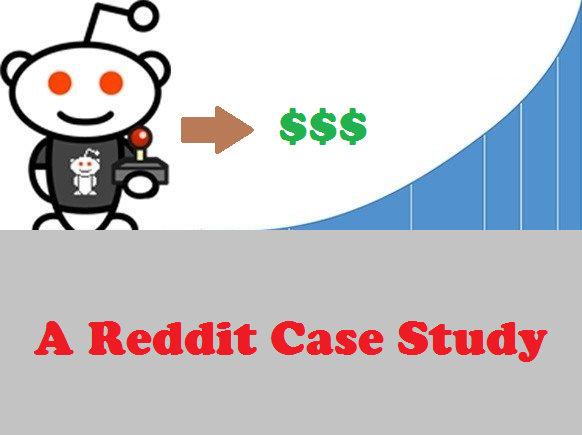 I am going to start this case study right now to show you exactly I make money from Reddit. 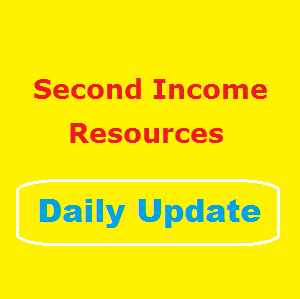 Online entrepreneurs see website as one of the easiest way to achieve success. They often forget that merely creating a website is not enough these days. In order to make profit from your website, you need to be wise and smart. In online marketing arena, you will find many things that may sound useful for your website. In reality that can be totally false. Same thing applies when you are searching for effective marketing and SEO services from a particular marketplace. 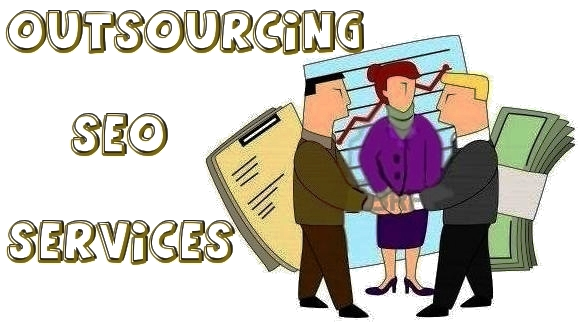 You will find different kind of services from users of diverse backgrounds. Whether you will get the expected results or not will completely depend on your exact service selection. Therefore making a smarter selection is the key for your success as an entrepreneur whether you are investing in website, software or mobile apps.